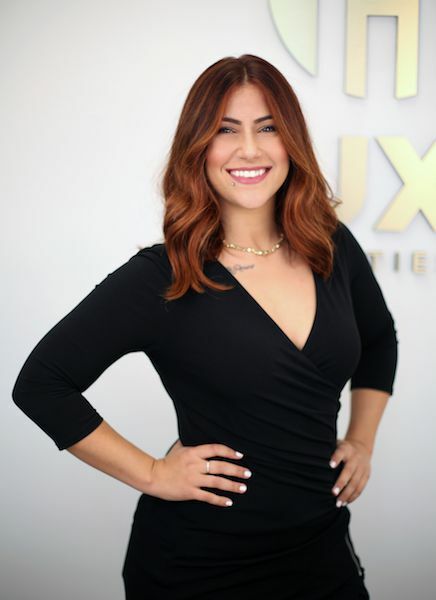 We are pleased to announce the addition of Vee Marquez to the LUXE Properties Team. Vivian Marie Marquez, better known as Vee, is an agent at Luxe Properties and part of The Anaut Group. Proudly specializing in the core reemerging areas of Silver Bluff, Shenandoah, Little Havana and the Roads. Born in Miami Beach, FL and a Coral Gables resident since 2002, she possesses a well rooted perspective in Miami culture, community and commerce. As the daughter of a Cuban immigrant that enjoyed significant real estate success in Puerto Rico and later the US, Vee is honored to carry on part of the family calling. Vee prides herself a good listener with a creative and diligent work style, who believes that a true real estate agent is someone that guides you in making the best choice for your wants and needs. She appreciates the development that is taking place in the Miami market for creative businesses, individuals and families, alike, and is always eager to serve the community. As a globe trotter, she has experienced various cultures, different cuisines and worldly adventures that have greatly influenced her unique outlook. Through this outlook and her professional and hard-working drive, Vee will continue striving to meet and surpass her client’s real estate needs. As Louis Glickman once said, “the best investment on earth is earth”.